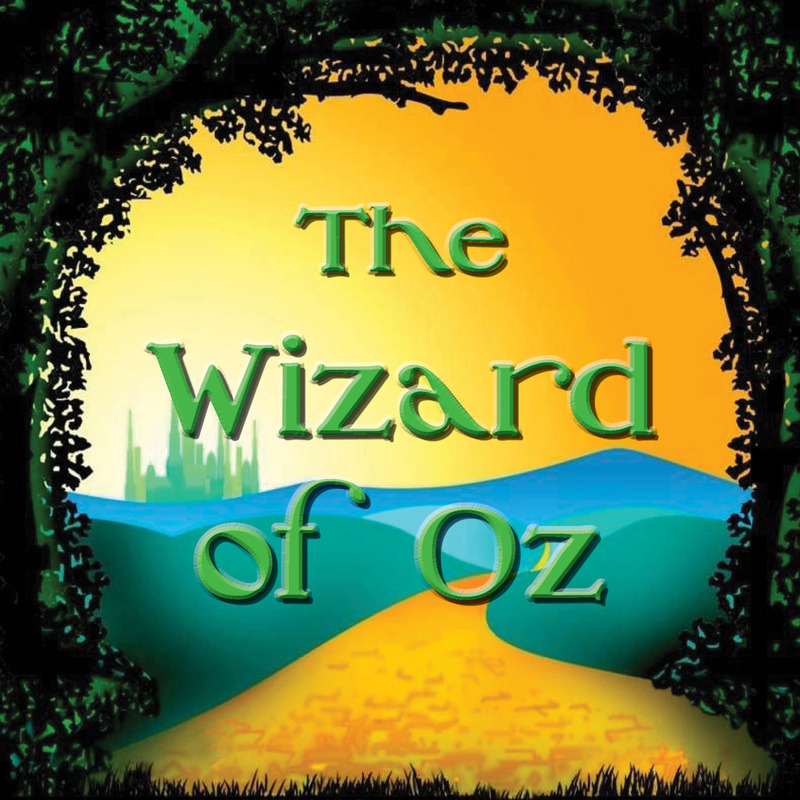 Join the Duluth Playhouse in a journey down the yellow brick road this holiday season in The Wizard of Oz! Based on the beloved 1939 film that has been entertaining families for generations, the Wizard of Oz is re-imagined for the stage, full of the familiar songs from the Oscar-winning movie score. When Dorothy’s farmhouse is blown over the rainbow to the magical land of Oz, a magical adventure ensues with ruby slippers, Toto, lions, tigers, and bears oh my! Follow us down the yellow brick road with your favorite characters and iconic moments, plus a few surprises along the way. Don’t miss your chance to rediscover the real story of Oz in this fantastic musical treat! SEEKING: This is an adult company. At this time, we are not seeing anyone under the age of 18. Performers of all races, genders, and ethnicities are encouraged to audition. All actors will receive some pay. Union and Non-union welcome. Bring a picture and resume and fill out the attached audition form. Prepare 16-32 bars of a song in the same style of the show. Sign up for a 5-minute audition slot online when the SignUp becomes available on Saturday, April 27. Visit www.duluthplayhouse.org/auditions. If you do not know when you can come, feel free to attend without signing up- you will be seen between slots. If you cannot make auditions, video auditions are also acceptable. Submit a song and include a headshot and resume. Forward to [email protected]. Tentative Start Date: October 21, 2019. Rehearsals will be Mondays-Thursdays, 6pm-10pm, and Sundays between 12-6pm. If actors are available during the weekday, some rehearsals may take place outside this schedule. An additional performance may be added Wednesday, December 18, should the show sell out.